SAN DIEGO, CA. – Are you searching for advanced tenant screening techniques? If so, you’ve come to the right place. 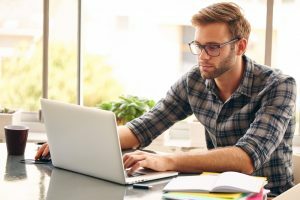 In this article, we will share with you several tenant screening techniques that you can start using today to find higher quality tenants to live in your rental properties. Photo ID – Their application must have a current photo ID. Credit – The prospective tenant must have a credit score with seasoned trade lines (3 or more) and more than 2 years history per reported item. Verification of Income – This should include pay stubs which show that the potential tenant makes 2.5 x Rent. Bank statements – Should show that the application has at least six months of reserves. Rental Verification – Must be a written statement from previous landlord or ideally a professional property management company. Legal – They must have no evictions. Background check – You must check their background for a criminal record via HUD guidelines. After doing all of the above you should next check your tenant’s application to make sure that they filled it out completely and signed the application. This step is important because a prospective tenant who fails to fill out their rental application may be hiding something and this could lead to you evicting them due to the information they left out on their application. Instead of calling their current landlord, you should contact at least two of your tenant’s previous landlords. 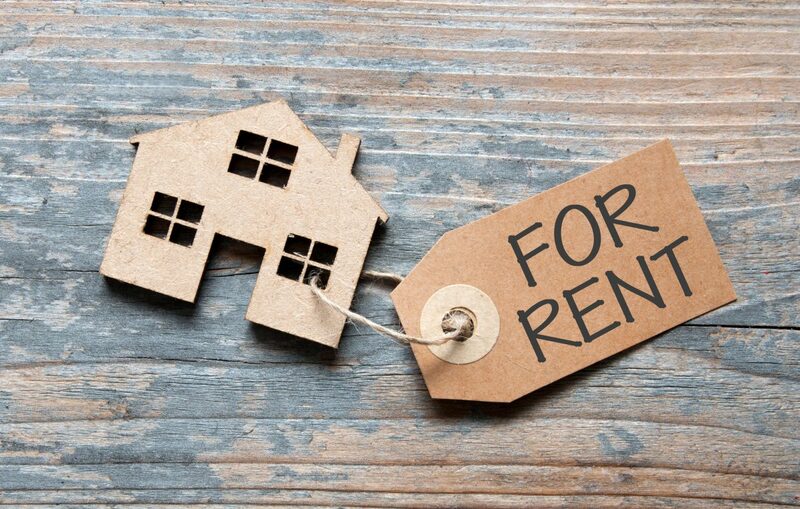 A tenant’s current landlord may give them a “glowing” review (especially if they are eager to get rid of them) while their former landlord may offer you the real truth about who the prospective tenant really is. Last of all, but most important, always verify all references that a tenant gives you. From their personal references to income sources, it’s possible for someone to create fake references and you will only know if they are legitimate or not until you actually call to confirm and verify them. For property management in San Diego, Phoenix or Las Vegas contact Goldenwest Management today by calling us at (866) 545-5303 or click here. Can I sell my property while my tenant still lives there? 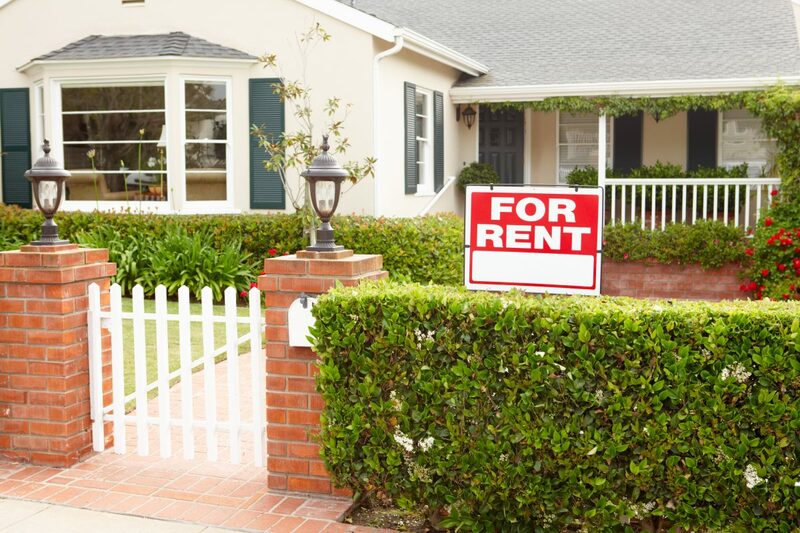 Are you planning on selling your rental property while your tenant lives there? 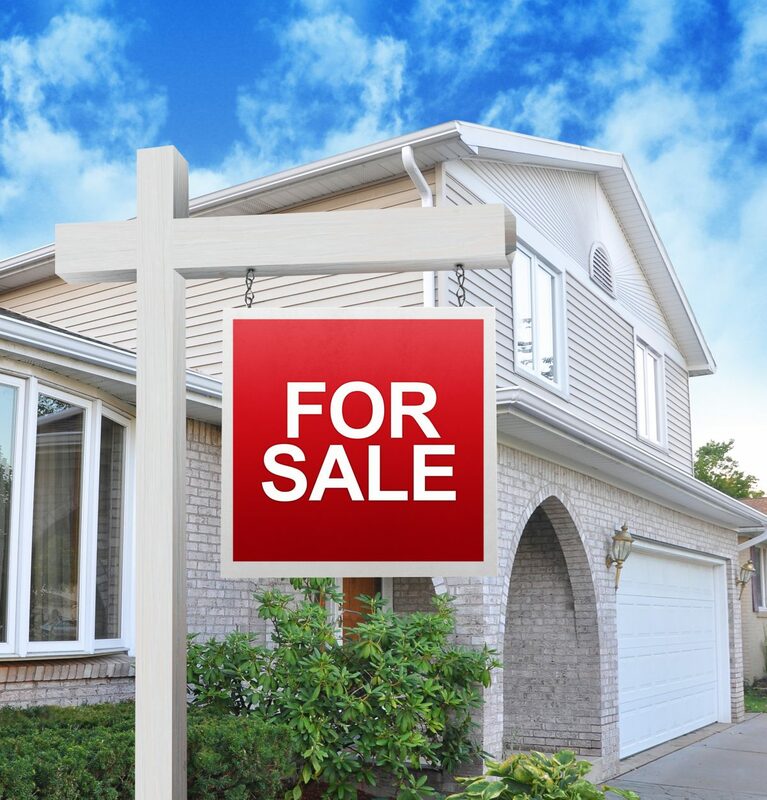 It doesn’t matter if you own a rental property in San Diego, Las Vegas, or elsewhere in the United States, you can sell your rental property while your tenant lives in the rental especially if you follow these tips. 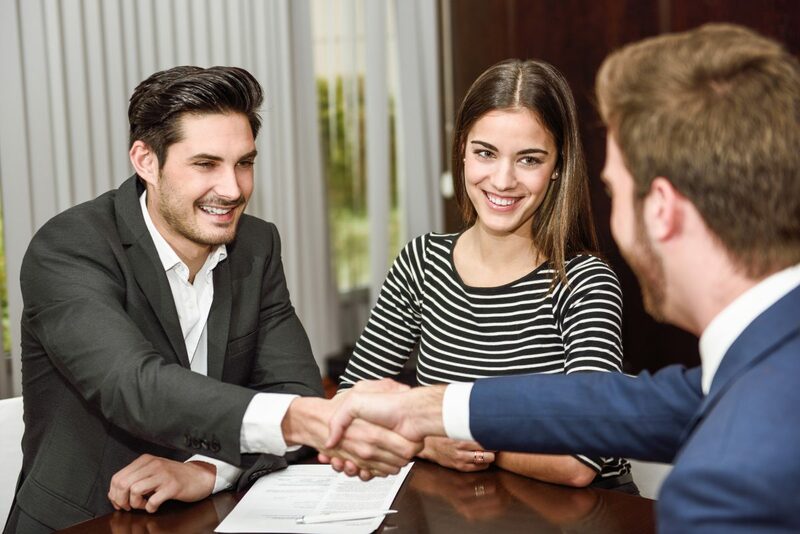 One of the most important things to remember while you’re in the process of selling your rental property is that your tenant has rights and those rights must be respected. What does this mean? It means that you must respect your tenant as a person and tell them about your intention to sell the property. If they’ve expressed a desire to move, you should be willing to pay your tenant to vacate (Cash for Keys) and come up with an arrangement to help them move into a comparable rental property in your city. Let’s say that your rental property is in a very competitive rental market, and your tenant wants to stay. 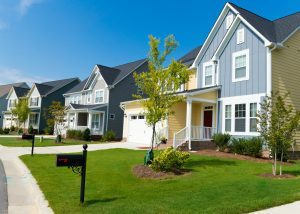 In this case, you should be willing to communicate with them whenever the property has to be shown, and you should also follow the law by submitting a 24-hour notice to enter just so they are aware when you will be entering the property. 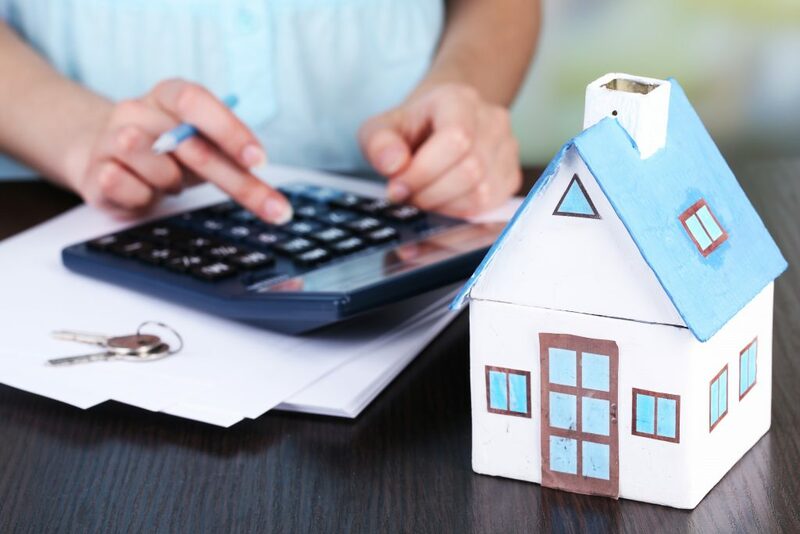 As an investor, it’s important for you to get your ROI from your rental property but you ultimately may want to consider selling the property to another investor. This is a great idea because an investor may be open to buying a property which is already occupied, compared to a non-investor who may want to have the tenant move after they purchase the rental property. You also may want to consider selling your rental property to your tenant as well because this solves the problem of them having to move and they may have interested in becoming an owner, especially if they’ve been renting your property for more than one year. Author Jayson YossPosted on March 16, 2018 Tags Las Vegas Property Management, phoenix property management, property management facts, property management information, property management tips, San Diego Property ManagementLeave a comment on Can I sell my property while my tenant still lives there? How long of a lease term is recommended? One of the most common things that landlords want to know especially if they are just getting started with owning rental properties is how long should their lease term be. For the best results and highest return on investment from your rental property, we recommend to every landlord that their leases range between nine and 12 months in length. This is an optimal length for every lease because it guarantees that you will enjoy consistent cash flow from your rental property instead of being faced with having to renew your lease in another six months. Now that you know how long your lease should be the next big question is what should you include in your lease? #1 – All Tenants Should Be Named – Knowing the names of every tenant who is living in your rental property is important because you want to know at all times who is living there. You also want to know who you can legally pursue should one of the tenants fail on their obligation to pay the rent. #2 – There Must Be Limits on Occupancy – Another important thing to do when creating your lease is to place limits on occupancy. This means that only the adult tenants and their children should be living there and not friends or other relatives. #3 – Define When and How Rent Should Be Paid – Last of all, your lease should define how and when rent should be paid. As with any lease, this means that rent should be paid by the 1st of the month and will be considered late by the 3rd. Your lease should also define acceptable forms of payment too like payment by check, credit card or online just to ensure that you offer your tenant multiple ways to pay the rent and don’t have to deal with excuses for why they cannot pay. Author Jayson YossPosted on February 28, 2018 March 3, 2018 Tags lease, lease term, leases, Property Management, property management information, property management tipsLeave a comment on How long of a lease term is recommended? Have you failed in the past at promoting your rental property listing online? If so, it’s not your fault. Studies show that many owners make common mistakes when marketing their rental properties due to lack of experience, thankfully you can learn how to write a correct rental property listing by following these tips. During the process of writing your rental property listing, you should focus on using the right words that accurately represent your listing and will target your desired audience. To use the right words in your listing, think about what it has to offer, where it’s located, and what amenities are included with your listing because these things always interest renters. Cheap – What you rent your property for should speak for itself so you should never use this word in a listing since it will only paint a negative picture in the mind of potential renters and make them think that the quality of your rental is cheap as well. 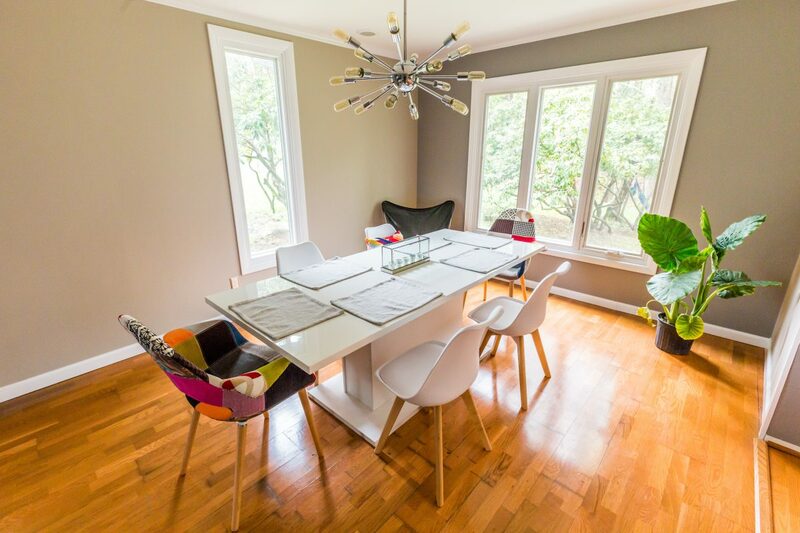 Eclectic – Never use this word in a listing because renters may think something wrong like the toilet for your rental is also located in the kitchen so to avoid giving renters the wrong impression, you should use the most descriptive, accurate words as possible when writing your listing. 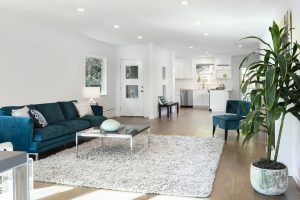 Cozy – This is another word that you should avoid using in your rental property listing at all costs because it will give make renters think that your rental is too small for them so you instead of using the word cozy, you should include the square feet of the unit instead. Clean – Yes, you may thoroughly clean your rentals before listing them but you shouldn’t advertise them as being clean since this might arouse the suspicion of potential tenants and cause them to wonder what really may be wrong with your rental property. Need property management? Call us for a quote at (866) 545-5303 or click here! 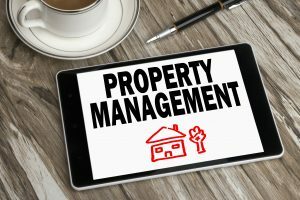 2017 is officially here and if you’re managing your rental properties in San Diego, Phoenix, or Las Vegas yourself one of the smartest things you can do this year is to hire a professional property management company to manage those rental properties for you, especially for these reasons. Imagine no longer having to take calls from your tenants during dinner time, the middle of the night, or on weekends. 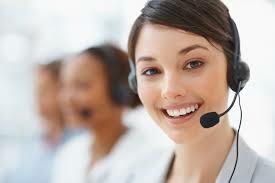 Those calls that currently take time out of your day will now go to GoldenWest Management, your professional property management company, so you can focus on living your life, enjoying your family and also the income that comes from owning rental properties. Let’s face it, any time you the work on one of your rental properties yourself you’re losing money. Why? You’re losing money because that could be time spent making money or growing your portfolio of rental properties rather than having to continue performing the day-to-day tasks of property management yourself. Yes, property management will add value to your rental properties because your tenants will have confidence that their rental is being professionally management and they will have someone to call in case there is a problem or issue at their rental property. 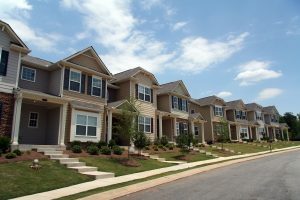 From rent collection to maintenance, property management makes owning rental properties so much easier than managing them yourself and once you have more time on your hands to grow your portfolio of rental properties you’re going to how easy it is to work with a property management company and you will never want to go back to DIY management again. For professional and affordable property management for your San Diego, Las Vegas or Phoenix rental properties contact Goldenwest Management today by calling us at (866) 545-5303 or click here to connect with us online. Property Management Tips – Have You Checked Your Rain Gutters Lately? There’s no doubt that fall is a great time of year because it’s when we get ready for the Holidays but for landlords, fall should also be a time for them to take care of annual maintenance including checking the rain gutters at their rental properties. Rain gutter maintenance is important because even though we don’t have much rain at all on the West Coast during the year a sudden downpour can pool water on the roof of your rental property if the rain gutters are not functioning properly, and this may result in leaks. One of the great things about rental properties is that checking rain gutters is generally an easy thing you can do yourself. All you need is a ladder, small shovel, tube of caulking, putty knife and blower to clean the debris from your rain gutters. Safety tip – Before attempting to clean your gutters yourself you should also wear gloves and a long-sleeved shirt to protect your arms from getting scrapped on the gutters. Step 1 – Climb your ladder and clean the debris, leaves and “goop” from your gutters. Whenever possible, have a spotter to help hold the latter firm. Step 2 – Check all gutter spikes that fasten the rain gutters to your rental property. If you find one or more spikes that are not fastened to the fascia board on your rental you should purchase new spikes at your local home improvement store and fasten the new spikes to your gutters. Step 3 – Once your gutters are cleaned and securely fastened to your rental property you should take a hose and run water through your gutters to check for leaks. If you spot one or more sections of your gutters that are leaking you should use your tube of caulking to plug up those holes. Step 4 – Review the downspout to make sure that it’s draining water away from your rental property because water that pools next to your rental can damage the foundation. How Much Does It Cost To Pay Someone To Perform Rain Gutter Maintenance? If you’re not someone who likes the idea of climbing a ladder to do rain gutter maintenance yourself it’s a good idea to hire a contractor to maintain your rain gutters for you. Professional rain gutter maintenance costs about $250. Before hiring someone to make sure that know exactly what their fee includes since some companies may charge extra for installing new rain gutter spikes if they are needed. 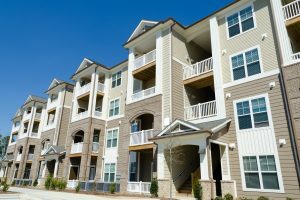 During this time of year, you should also make sure your renter’s insurance is up to date and covers both personal property damage and replacement lodging because in the event there is a small or large leak, you are covered for more than just the pro-rated daily rent authorized by most leases. 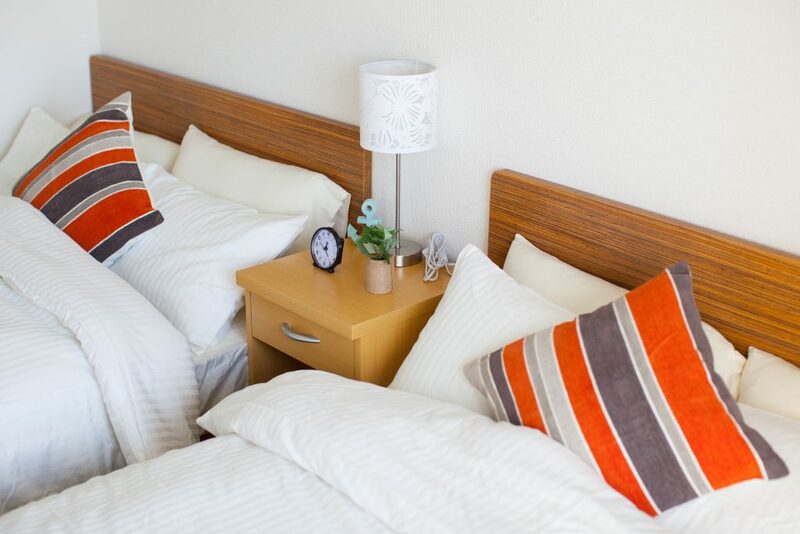 To save time, money and hassle of maintaining your rental property yourself contact Goldenwest Management today by calling us at (866) 545-5303 or click here to connect with us online. Author Jayson YossPosted on November 7, 2016 Tags property management facts, property management information, property management tips, rain guttersLeave a comment on Property Management Tips – Have You Checked Your Rain Gutters Lately?